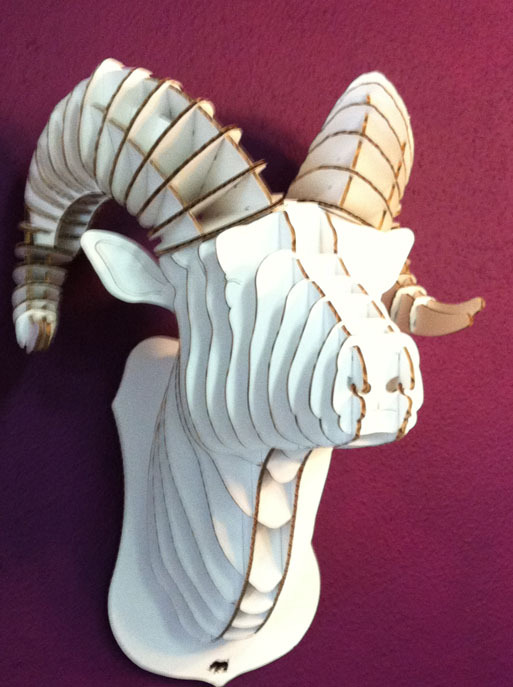 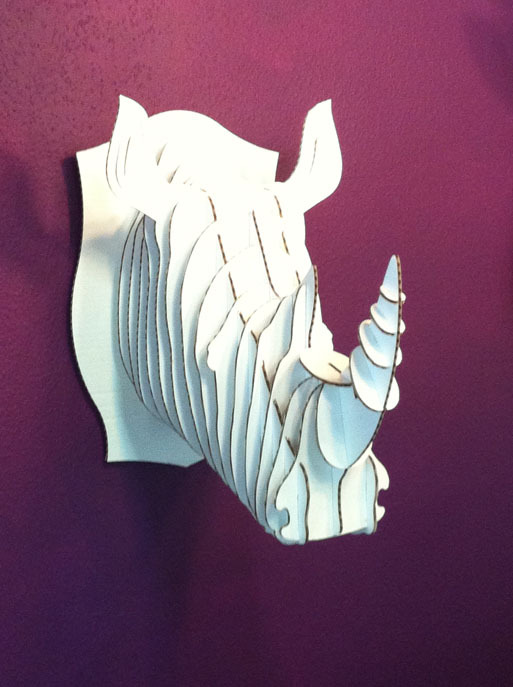 As part of our conference room remodel, the MOD Studio decided to go a little wild with these awesome recycled cardboard trophies from Cardboard Safari. 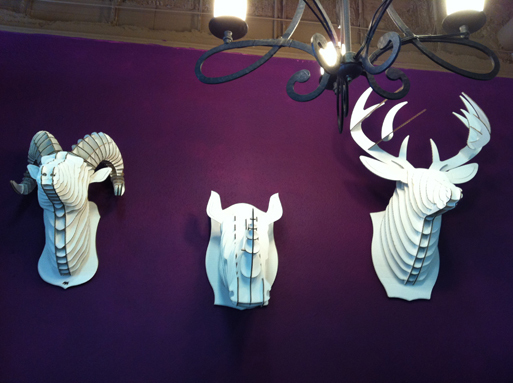 We think our new friends make quite a statement against our Kimono Violet wall from Sherwin Williams. 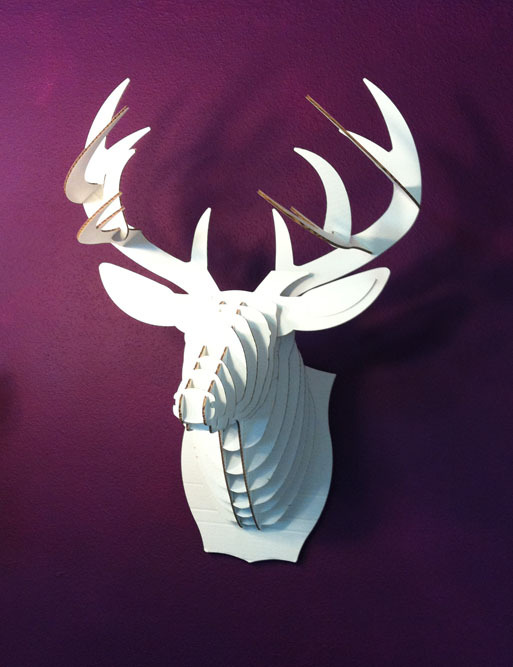 Be sure to let us know if you need any of our interior design advice!